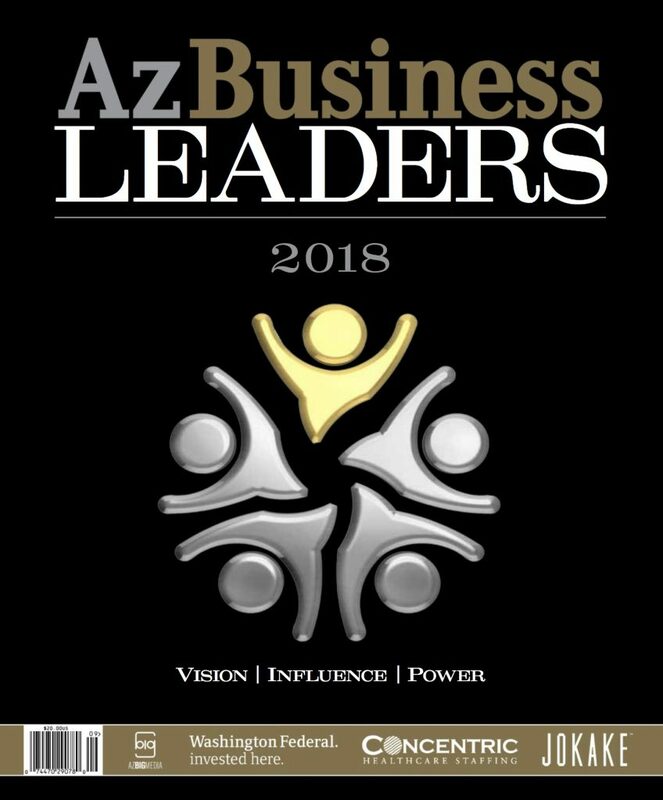 We are celebrating … Arizona Business Leaders magazine has just released their top ranked professionals for 2018. 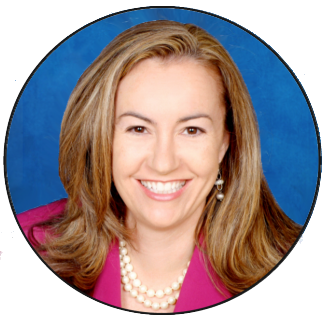 I am delighted to announce that I was named as a leader of the real estate industry. The magazine includes the top professionals in every industry. 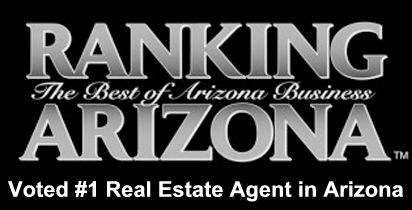 It is humbling to be listed among Arizona’s most respected and influential real estate leaders. 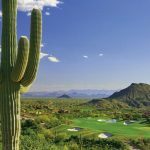 The leaders were chosen by a committee comprised of the editorial team at the magazine with input from professionals throughout Arizona’s business community. 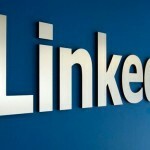 They looked for individuals who had a significant impact on their industry. The committee started with a pool of more than 5,000 of the most innovative entrepreneurs. The list included the best and brightest Arizona business leaders in healthcare, real estate, construction, eduction, banking, financial services, manufacturing, technology and law. That list of 5000 leaders under consideration was paired down to about 500 names, who the selection panel considered to be the most influential leaders in Arizona. 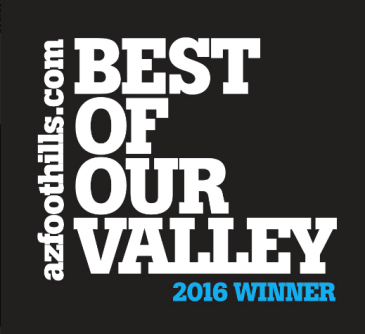 Arizona Business Leaders is an important and valuable resource guide. There is no better endorsement in the business community. I am elated to be awarded this recognition, especially as the only female in the category. My goal is to always provide my clients with the absolute best service possible. I believe that the key to my success over the years is that I consider myself to be in the service industry, not the sales industry. This is a very special honor that I truly appreciate. 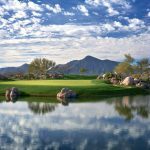 Desert Mountain Golf Performance Center Opens Tomorrow! 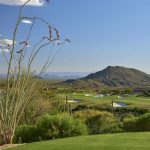 Do You Have to be a Member to Live at Desert Mountain?